Are you ready to tackle the three F's? 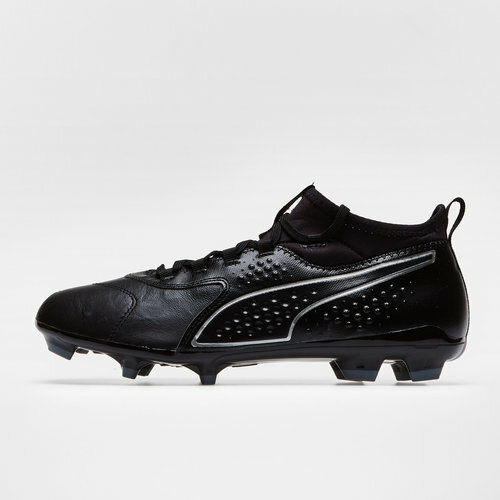 If so, these Puma One 3 FG Football Boots in Black, Black and Black are the one's for you. 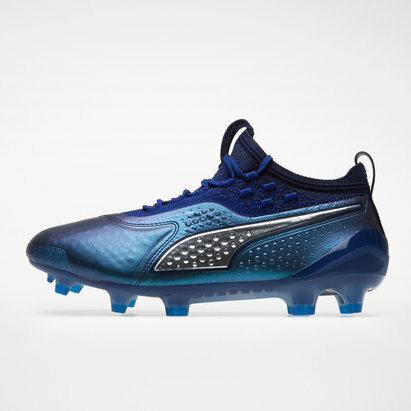 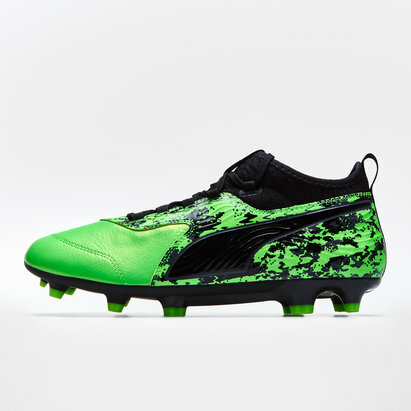 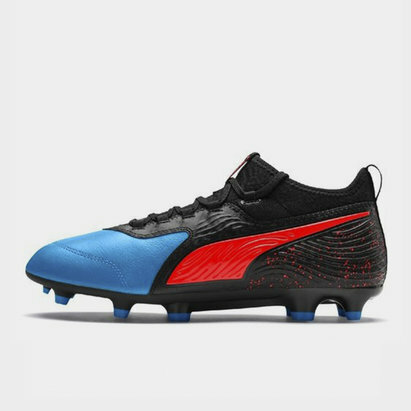 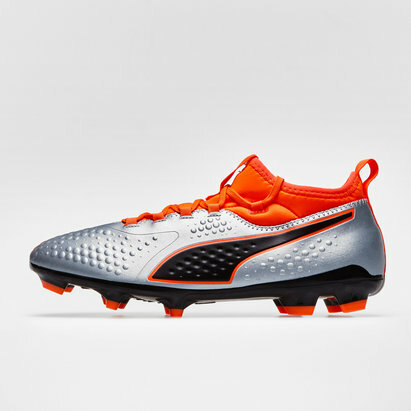 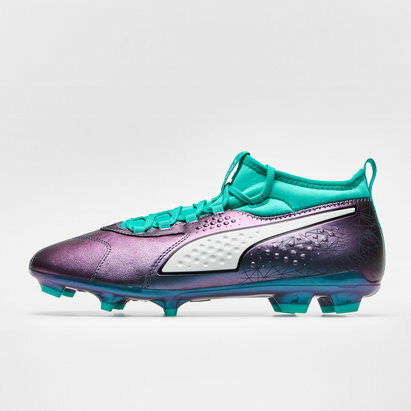 Sports retailer Puma have added a new boot to their line that are engineered for fit on the foot, fast on the pitch and feel on the ball. 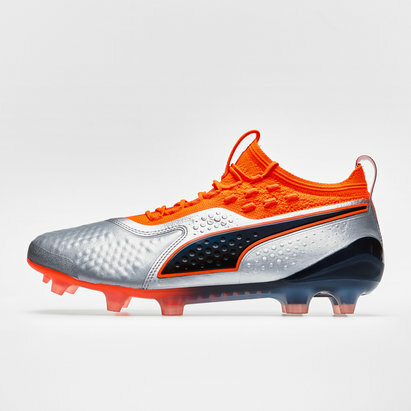 Fit, Feel and fast - the three F's. 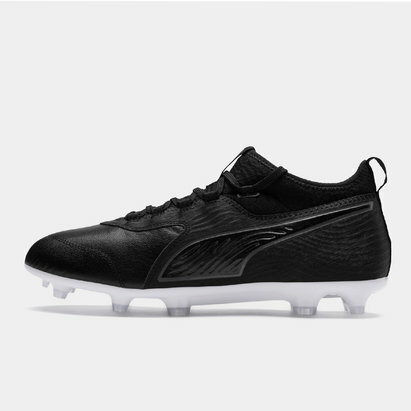 These Football Boots are suitable for use on soft, natural surfaces. FIT: These boots have been created with a spandex sock which offers a supportive and snug fit around the ankle. 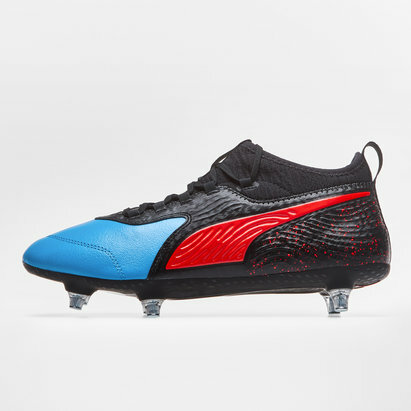 The FuseFIT technology offers an adaptable fit for superior stability midfoot. FEEL: Puma have crafted these so that they're super thin and soft using sythentic upper to pin-point control and feel on the ball. From the Puma Eclipse pack, these boots are wrapped in all black colourways to offer players a more subtle alternative to the bolder on-pitch colourways worn by their professional players.